It’s beginning to look a lot like Christmas! 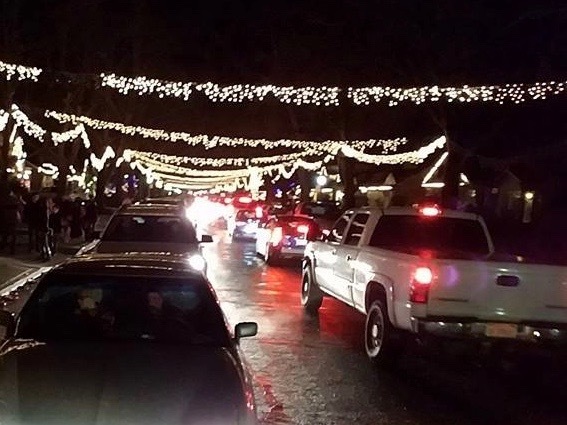 East Sacramento, and the Fabulous 40s in particular, is a great place to enjoy the long holiday tradition of impressive light displays and pretty houses dressed up in holiday decor. 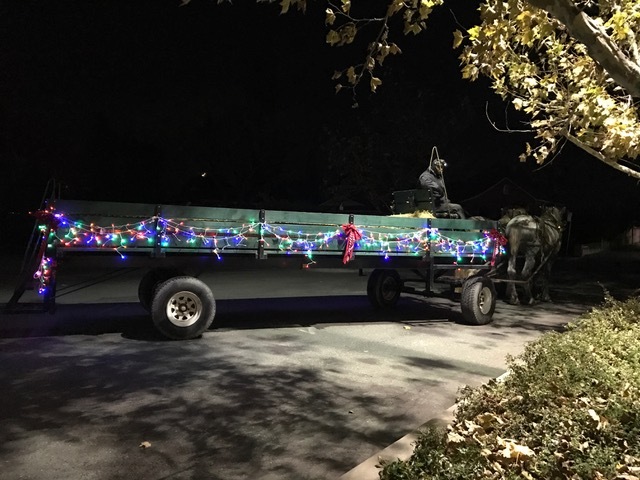 The Fab 40s’ Christmas Lights is the most, well known spot to explore East Sacramento’s residents Christmas display all night long! Some home owners in the Fab 40’s have already started putting up their lights and more will join the displays over the next couple weeks. Go on a weeknight or go early as the sun sets, so you can explore the lights easier. Head up and down 40th through 49th streets, between J Street and Folsom Boulevard, and you’re bound to see some impressive light displays. Wander at your leisure by foot or get extravagant and hire a horse-drawn carriage to enjoy the festive show this amazing neighborhood puts on every year now through New Years. Top Hand Ranch does horse drawn hayrides through the Fab 40’s. You can call them at (916) 655-3444 to make a reservation. 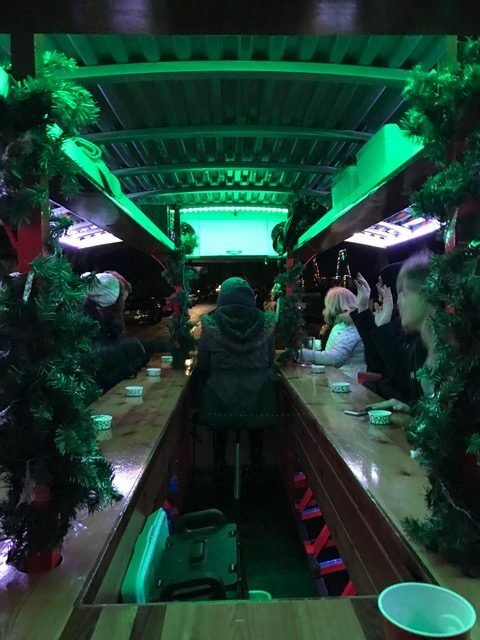 You can also take the Sac Brew Bike tour to see the lights and hit up some pubs as well. Call them at 916-952-7973. The lights usually starting going up the first weekend after Thanksgiving, are in full force by the second weekend of December and start coming down the weekend after Christmas. It’s the most wonderful time of the year! Bundle up, pack a thermos of hot chocolate, and get into the holiday spirit with your family and friends. Now is the time to enjoy another amazing year of the Fab 40’s Christmas lights!